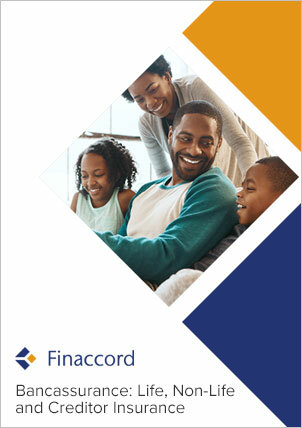 Finaccord’s report titled Creditor and Lifestyle Protection Insurance in Denmark offers uniquely detailed insights into the Danish market for life and payment protection insurance linked to mortgages, point-of-sale automotive finance, other consumer finance and credit cards, plus bill protection insurance covering recurring household bills (e.g. for energy and telecoms services). Drawing on the results of a survey of 61 lending institutions, energy firms and telecoms companies in Denmark, the report analyses the provision of creditor and lifestyle protection insurance by these organisations, how this availability rate varies across different lending product types and household services, the operating models used (e.g. captive, JV and / or external underwriters), and the extent to which cover can be acquired through distribution channels other than these organisations (e.g. directly from insurers or via brokers). quantification of the value and growth of premiums for creditor and lifestyle protection insurance with a timeline from 2012 to 2016 and onwards to 2020: how much is this market likely to be worth in Denmark and what is its future development potential? consideration of the operating models used for creditor and lifestyle protection insurance: how advanced is the use of captive and joint venture underwriters by lending institutions in Denmark? investigation into alternative distribution channels for selling creditor and lifestyle protection insurance: to what extent are other types of intermediary active in this arena and do insurers market these sorts of cover directly to consumers?